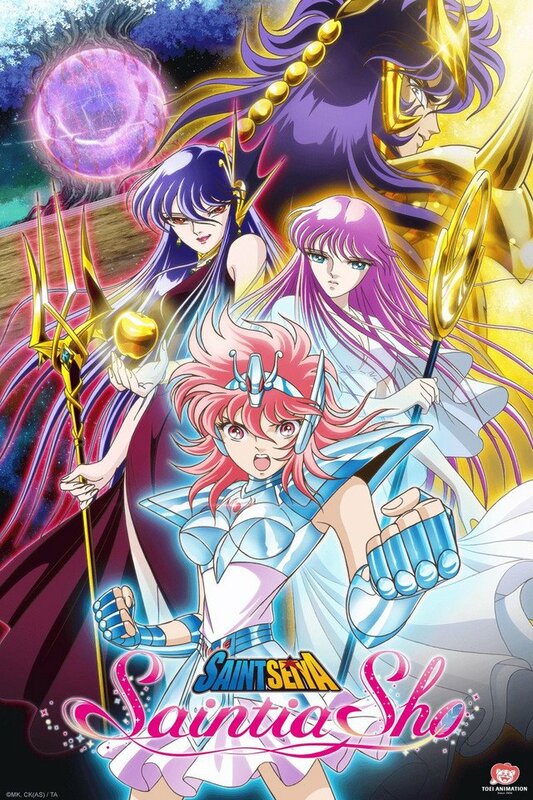 [光荣&galaxy][圣斗士星矢 圣斗少女翔][简繁日][1080p][附圣academy周报] - 圣斗士星矢 圣斗少女翔（Saintia Sho） - ALL4SEIYA圣斗士星矢-永远的热血传说 - Powered by Discuz! 动画将于2018年12月10日开始每周一19:00（日本时间）在Amazon Prime Video频道、ANIMAX on PlayStation（PS4)首播。 4 n: t4 h" j. ?8 ^' U9 D( ? GMT+8, 2019-4-25 21:42 , Processed in 0.535118 second(s), 11 queries , File On.